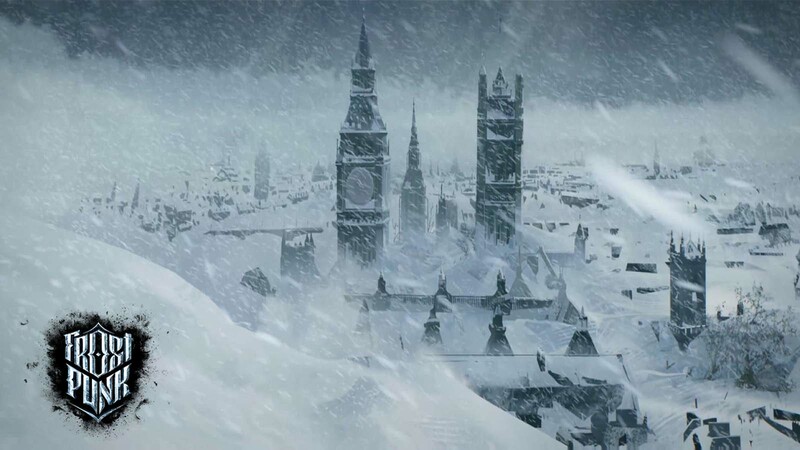 After the successful release of their survival City-builder Frostpunk, 11 bit studio received a lot of questions about their future plans. Well, these plans are everything but disappointing as more content is on its way. 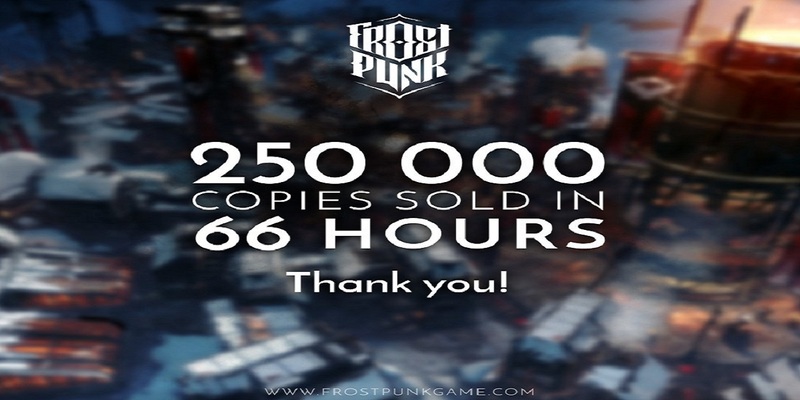 The release of Frostpunk was a huge success for the big Indie studio; 11-bit studios, making it not only their biggest game but also one of their biggest success. As a lot of fans were asking what the future plans were, they decided to share their thoughts. Because of the success, they are planning to release more expansions and, even better, a lot of free content. But what are these updates? So far the developers are thinking about adding more modes and scenarios to the game as well as the requested sandbox mode. Yet, as the release is still fresh and they are working on some further polishing, it’s too early for them to fully announce any plans. However, they are planning to release a roadmap where we can see their future ideas. The post 11-bit studio posted on Twitter to thank their fans. In addition, they have mentioned before that they are thinking to add Steam Workshop to Frostpunk as well. As this turned out pretty well for their other title This War of Mine. Yet, it’s not sure when this will happen. Knowing the possibilities of Frostpunk and the workshop, we could expect some great mods when it happens.